G. John Ikenberry is the Albert G. Milbank Professor of Politics and International Affairs at Princeton University in the Department of Politics and the Woodrow Wilson School of Public and International Affairs. Ikenberry is also a Global Eminence Scholar at Kyung Hee University in Seoul, Korea. 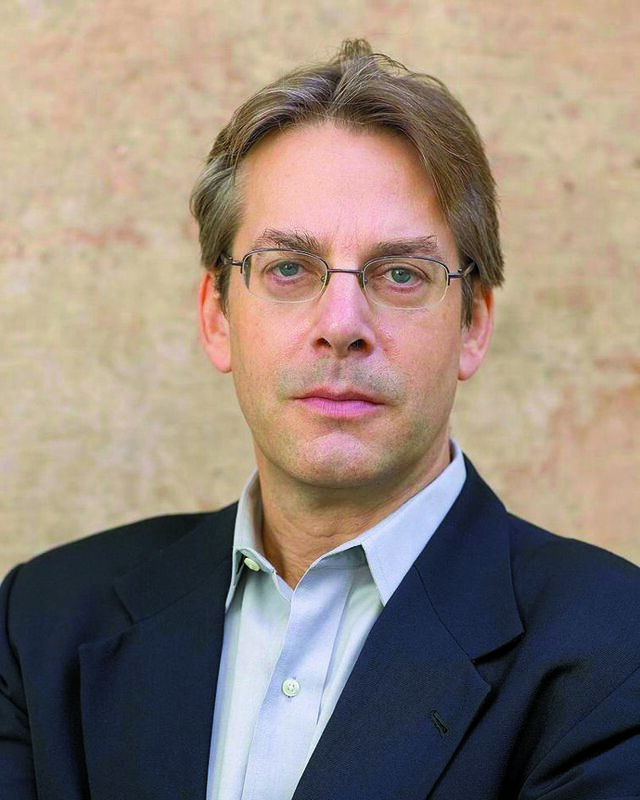 He is the author of After Victory: Institutions, Strategic Restraint, and the Rebuilding of Order after Major Wars (2001), which won the 2002 Schroeder-Jervis Award, and is co-author of Crisis of American Foreign Policy: Wilsonianism in the 21st Century (2009), The Alliance Constrained: The U.S.- Japan Security Alliance and Regional Multilateralism (2011), edited with Takashi Inoguchi and Yoichiro Sato, and Liberal Leviathan: The Origins, Crisis, and Transformation of the American World Order (2011).